Lisbon is a very beautiful city. 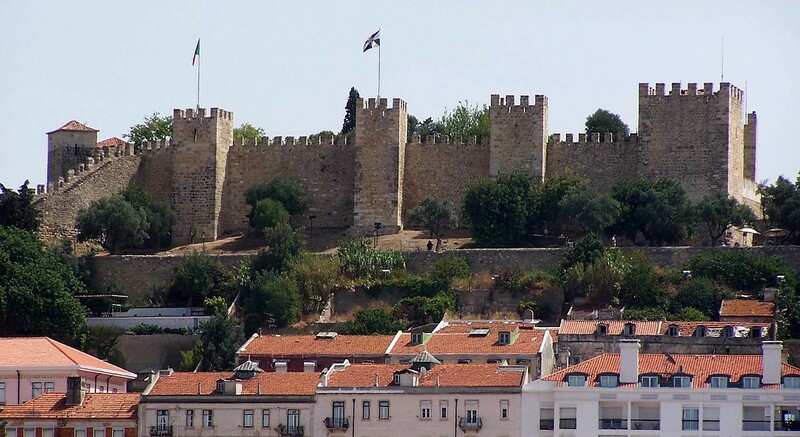 It's the biggest city in Portugal and it's very pleasant, located next to the sea on the west coast of Europe/Portugal and at the mouth of the Tagus River. The good weather entices you to go out and to enjoy the city and the fresh air. I'd recommend it, because it's a city that has a lot of culture and history, as well as having incredible landscapes, gastronomy and weather. The student lifestyle is very good. 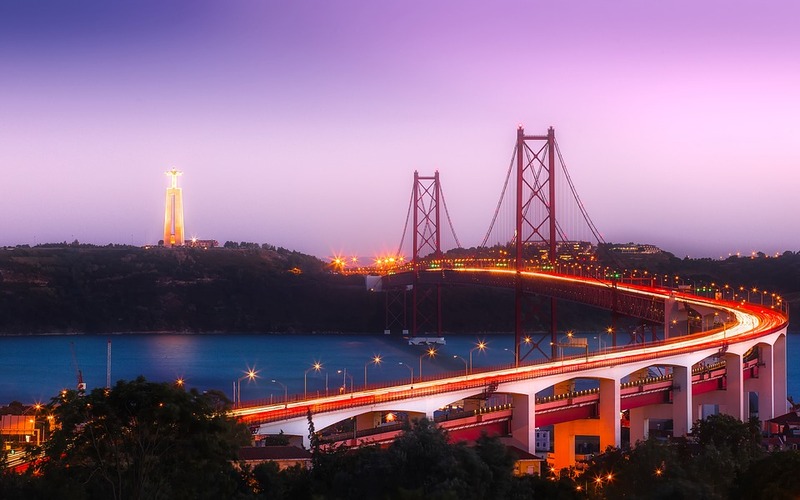 Every year, the city welcomes more and more foreign students (on Erasmus or other exchanges) from all over the world who are choosing to study in Lisbon. The cost of life there depends on how many flatmates you live with in a flat or in a residence and what area you live in, but on average it costs €450-600, €200-400 on accommodation, €35 on transport and a bit more for going out, shopping and food; at any rate, I think it's pretty affordable. I didn't have to find accommodation, because I'm from Lisbon, but it's not difficult, there are a lot of websites for finding flats/residences. The food is incredible and the prices are decent! The food is based off of the Mediterranean diet and it's very similar to Spanish food. These are some of the very well-known dishes: Pork Alentejana (from the Alentejo Province), feijoada à Transmontana and Francesinha (from northern Portugal), Cozido à Portuguesa, suckling pig a la Bairrada, Bolo do Caco (from the Island of Madeira) and many more. 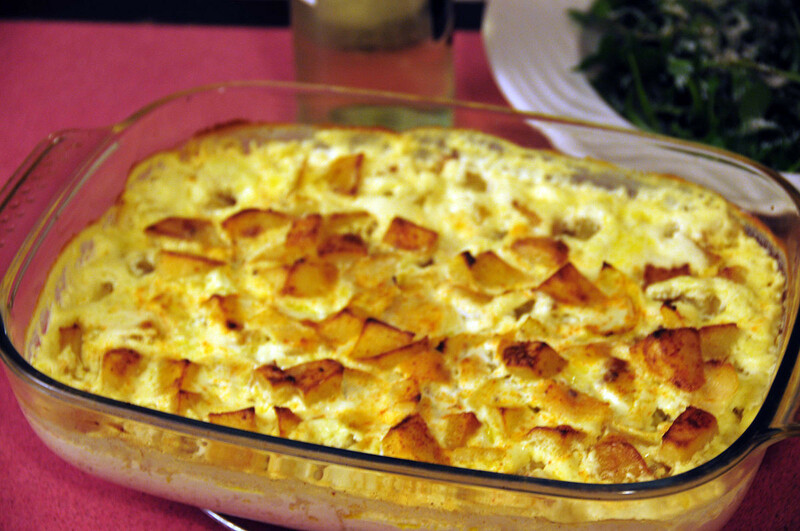 Bacalao is the king of Portuguese food, there are a lot of different recipes to make this fish dish, such as Bacalao with cream or Bacalao à Brás. As for desserts, there's the Belem cakes (custard tarts) and the Queijada from Sintra. However, it's easy to find Japanese, Chinese, Nepalese, Italian, Indian and Brazilian foods, etc. The S. Jorge Castle, Mosteiro dos Jerónimos, Torre de Belém, the Marques de Pombal monument, Basilica da Estrela, Padrão dos Descobrimentos, Palacio da Pena (Sintra), Almada, Cascais and the beaches at Estoril. 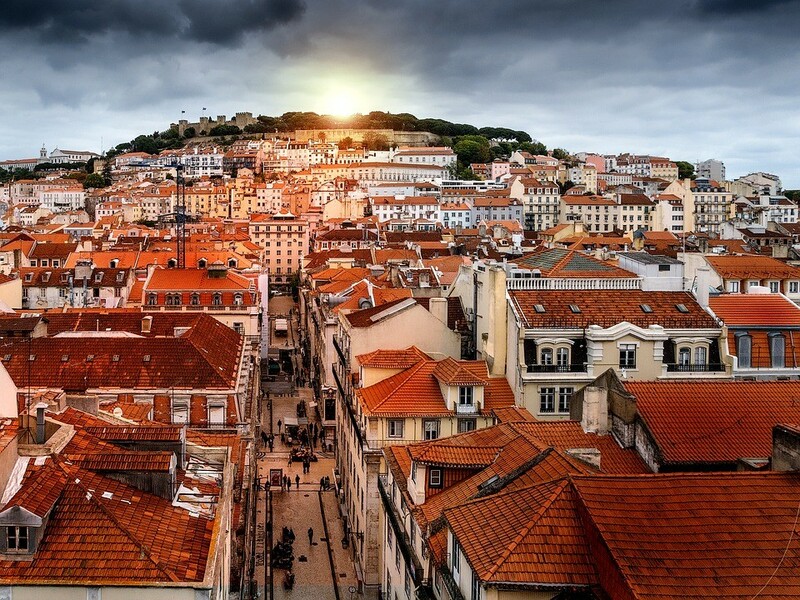 The main places for going out partying in Lisbon are Bairro Alto (for street drinking), Fado in Bairro Alto, Cais do Sodré, Docas, Santos and the clubs (Urban, Main, Lux, BBC, Lust Lisbon, Kremlin). You'll be able to do all of the things I've written about and much more! It'll be so good that you'll want to go back!